Author: Peters, Elizabeth Set In . . . 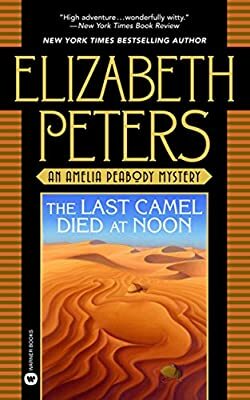 Description: Bestselling author Peters brings back 19th-century Egyptologist Amelia Peabody and her entourage in a delicious caper that digs up mystery in the shadow of the pyramids.